Bill and Murray, NIV AST, Tzlil, ISAIAH, Maya Isacowitz and more. This show was 4th in the global folk chart, 4th in the global alternative chart, 7th in the global indie chart and 27th in the global electronic chart. 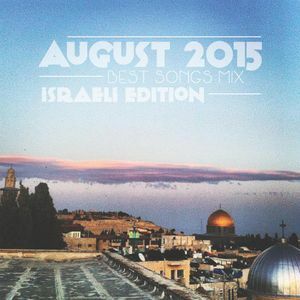 A mix of the best tracks we heard on the Israeli front this month.